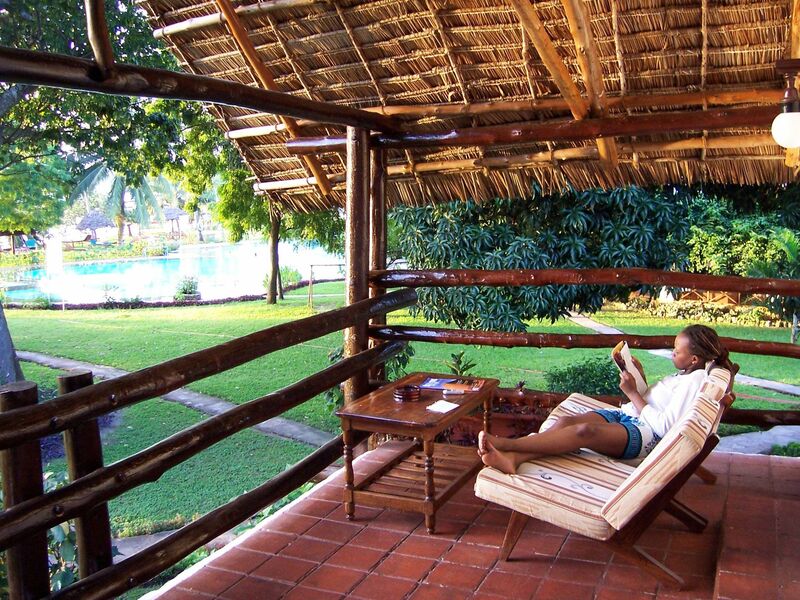 Discover Zanzibar Beach Resort where friendship begins. 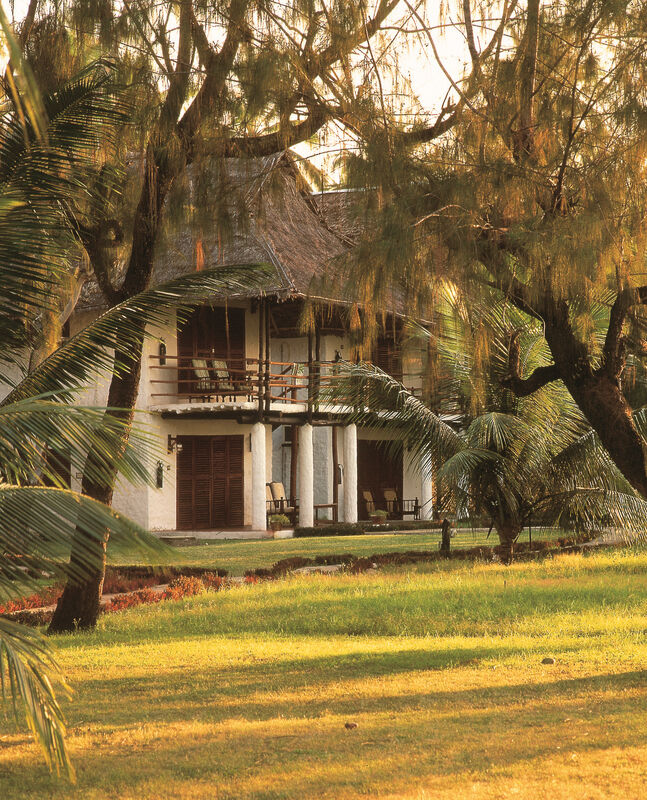 True hospitality has always been the fabric of the Resort. 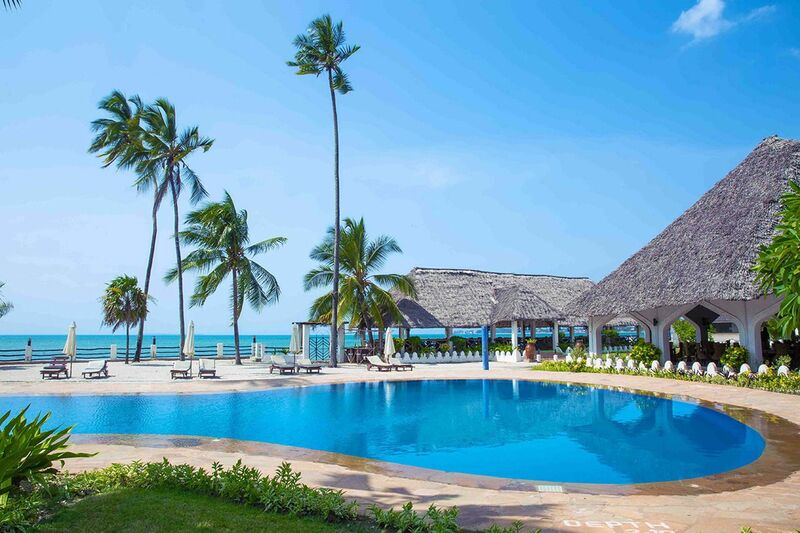 Situated on the south-west coast of Zanzibar, contiguous to the beautiful Indian Ocean, Only ten minutes from the historic exotic Swahili Stone Town and five minutes from the International Airport. 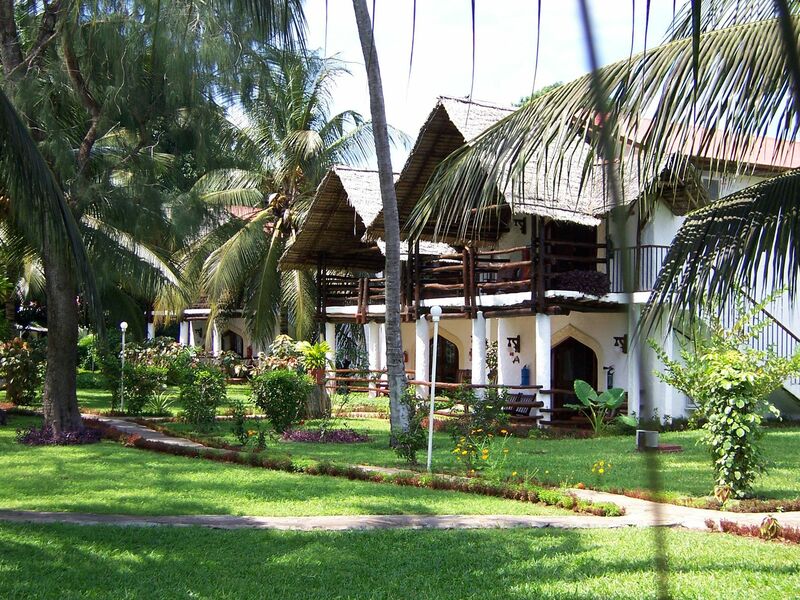 The Resort has 84 luxurious rooms and Suites which range from the Palace Block rooms, Set in the magnificent gardens, to en-suite Chalets with balconies that overlook amazing sunsets and catch cooling sea breezes, The rooms are specious and elegantly endowed. All rooms have air conditioning, color television with satellite channels, high bandwidth internet, mini bar and Tea/Coffee making facilities. 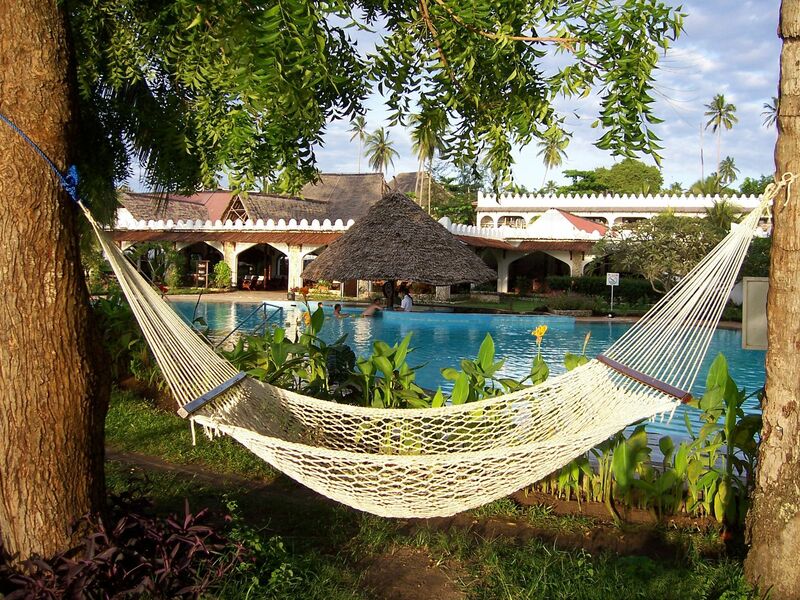 Room Service, Daily Zanzibar shuttle into stone town, Laundry, Breakfast in the Room, Massage, Pedicure & Manicure, Hair Braiding & Tatooing, Currency Exchange, Souvenirs/Gift shop, Tour Desk, Fax/Photocopying Ticket Service, Wi-fi –are all available. The Discovery Sports & Aqua Bar exudes a contemporary yet intimate atmosphere with an at ease lounge and resorts Pool Bar offers a wide variety of well-presented tropical Mock tails and Cocktails, both bars overlook the swimming pool. 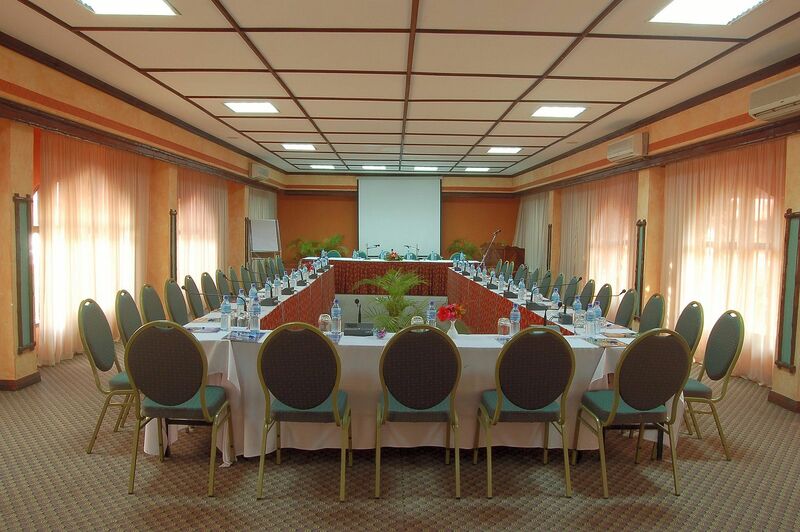 The resorts plush well-appointed Conferencing facilities provide a variety of fully air conditioned meeting venues, all with natural day light: that can cater to over 1200 pax.